Residential and commercial emergency flood and water damaged wet carpet cleaning services available across Sydney and surrounding suburbs in Sydney. Whether you need a regular clean, have an emergency flood that has damaged your carpet, or unexpected leak which has wet your carpet, we are available for emergency carpet cleaning and wet carpet restoration in all Sydney suburbs. Call us now on 0488 963 678. Our highly experienced emergency water damaged wet carpet technicians can clean and dry your flooded wet carpets, rugs, mattresses, upholstery and leather furniture quickly and efficiently. We do both steam cleaning and dry cleaning, depending on which method is suitable. We offer first class professional wet carpet water extraction solutions when it comes to carpet water damage from flooding, responding in less than one hour and offering same day drying services. 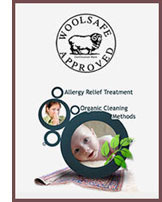 We have a fast response and best solution carpet drying policy, for all your wet carpet water damaged carpet needs. We are 24/7 on call service for flooded carpet water damage and carpet extraction drying services. Click on the suburb for more on emergency carpet cleaning and wet carpet restoration around Sydney. 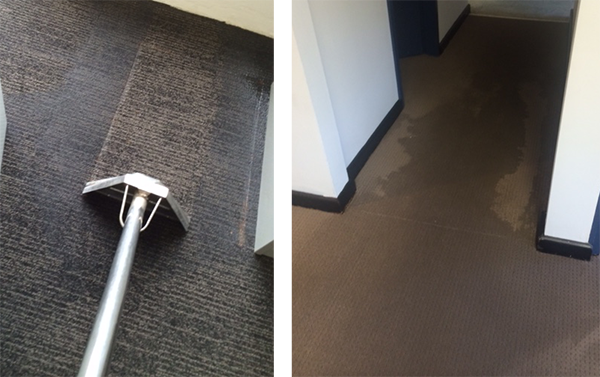 We steam clean, dry clean and provide emergency flooding water damage carpet repair services across Sydney. You can expect first class carpet cleaning services every time with Refresh Carpet Cleaning Services.